Why did I start Heathy Kids, Happy Kids? 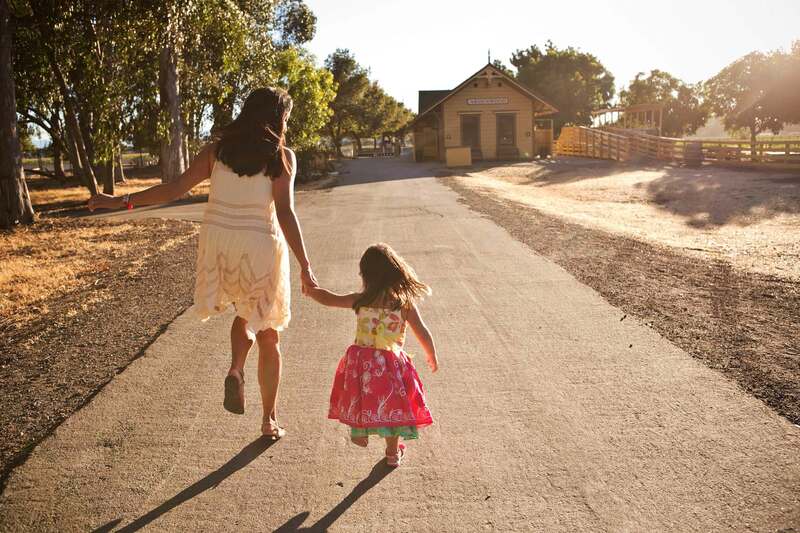 Because I’ve been there just like you – I’ve worried when my kids are sick. And when they are well, I want to know that I am doing everything I can to help them thrive. 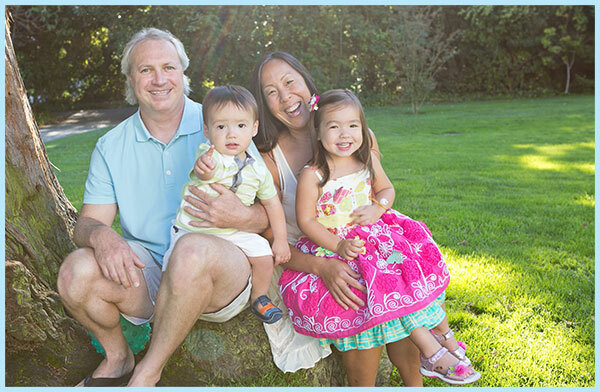 Because I want you to feel empowered that you know how to integrate the best that conventional and holistic pediatrics has to offer for your child’s health and wellness. I want to provide trusted information you can use to be an even better parent then you already are. I want you to feel confident that you are doing everything you can to help your children reach their fullest potential. And most importantly, I want you to have FUN doing it! In my holistic pediatric practice, Whole Family Wellness, I have helped 1000s of kids get to the root causes of their health concerns and helped their parents understand how to heal their children from the inside out using an integrative pediatric approach. These health concerns have ranged from frequent colds, ear infections, asthma, and eczema; to autism, ADHD, anxiety, depression, and autoimmune illnesses. The need is huge, and my practice quickly became totally full, and has been closed to new patients for years. There just simply weren’t enough hours in the day, or days in the week, for me to see all the kids who needed to be seen, while at the same time keep my sanity and be able to be the mama and wife that I wanted to be. It was heartbreaking for me to know how many kids and families were in need and could benefit from a truly integrative approach to their health. Thankfully I have some amazing practice partners seeing many of those patients – Kandice Stellmon, nutrition consultant extraordinaire, and Dr. Tracy Trolan, holistic pediatrician sensation! But I was reaching my breaking point. I loved my job, I loved the families that I serve, but I was beginning to feel like I was in a never-ending groundhog’s day of feed the kids – dash to school – run to work – rush back home – feed the kids – pass out on the couch while watching a show with hubby – rinse, repeat. I was on autopilot, losing my joy and creativity, feeling like no matter what I did, there was still more I had to do – more kids in need than I could ever serve, more awesome activities I should be doing with my kids, more time I should be spending with my husband. Something had to give. Then I had my Aha moment! I COULD serve more kids and families! I COULD bring back the joy and creativity to my life! And all at the same time! Healthy Kids Happy Kids could do just that – by sharing my decades of knowledge as a holistic pediatrician and mama WITH YOU, in a super fun, yet practical and informative way. Even if you couldn’t see me in person, you could still benefit from all of the knowledge that I have to share, and stories I have to tell! 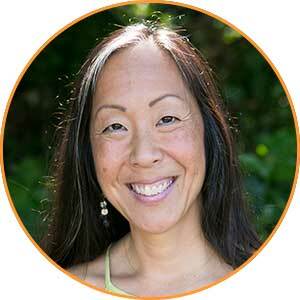 I’m a board-certified, Stanford-, NYU-, UCSF-trained holistic pediatrician. 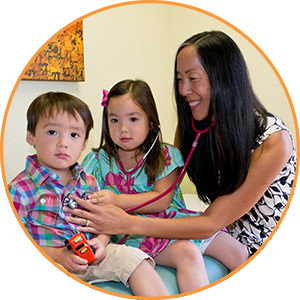 I founded Whole Family Wellness (formerly Whole Child Wellness), an integrative pediatric practice in Belmont, CA – one of the first and most highly regarded holistic pediatric practices in the country. I created Healthy Kids Happy Kids – dedicated to empowering parents to take charge of their kids’ health … naturally! I’m a holistic pediatrician, integrating conventional pediatrics with functional medicine, holistic nutrition, homeopathy, acupuncture, herbal medicine, and essential oils. I’m also a lecturer for the Center for Education and Development in Clinical Homeopathy (CEDH), Academy for Pain Research, Institute for Functional Medicine, and Holistic Pediatric Association, among others. With Healthy Kids Happy Kids, I will share with you all that I’ve learned as a holistic pediatrician and mama. I will share my successes and challenges, my joys and my struggles. But most importantly, we will have FUN together, on this journey of wellness for your family! Be sure to join my email list so you won’t miss out on all the advice and adventures!